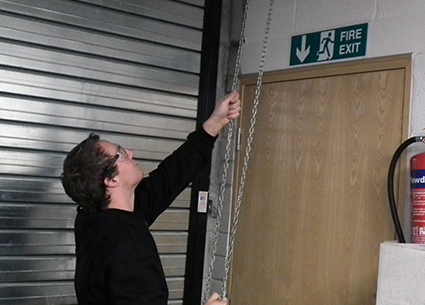 doors, electric garage doors, roller and sectional doors." 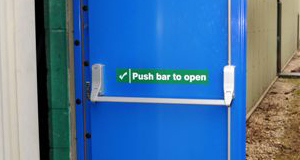 We stock an extensive selection of heavy duty insurer-approved steel doors, which can be installed as fire exits. 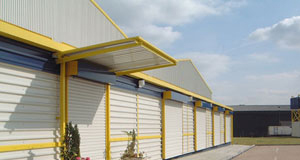 A large scale selection of garage doors including roller, retractable and canopy style garage doors. 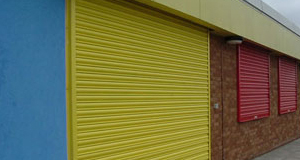 Our range of roller doors are suitable for use in retail, commercial or industrial premises, providing additional security. 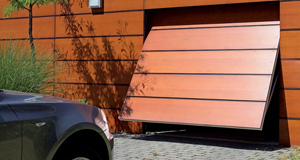 Our sectional doors are ideally suited for warehouses, factories, garages and commercial premises with entrances up to 45m2. 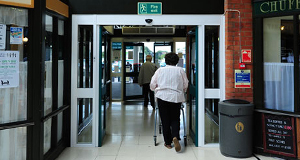 We have a large range of fire doors suitable for commercial properties. 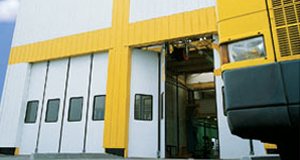 wide range of industrial doors and gates." 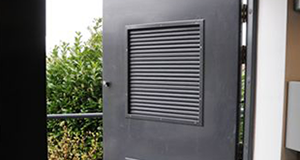 For more information on the range of commercial doors and gates available from Doorcare South West Ltd, Plymouth, please contact us.